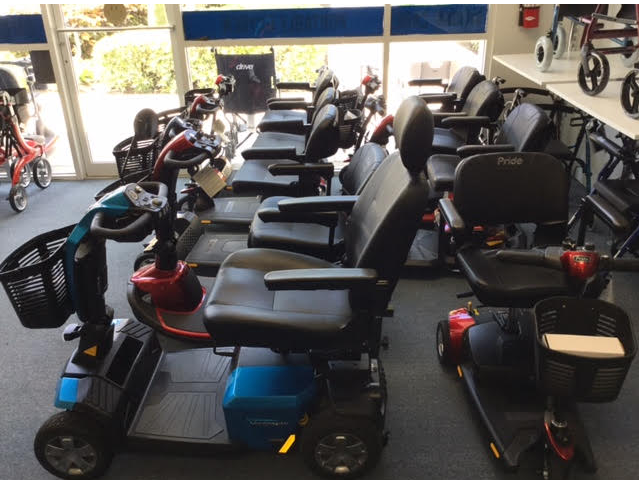 We are proud to offer a large selection of Pride Mobility personal mobility scooters. If you are someone who is disabled or is experiencing issues with limited mobility, a motorized scooter is the perfect solution to help you get where you need to go. At Comfort Mobility, your happiness is our priority, and we are here to provide you with a highest-quality selection of mobility and health solutions. 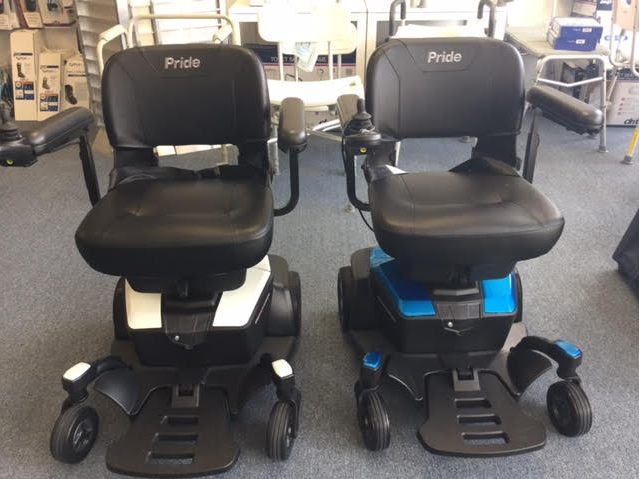 The Go-Go Models by Pride Mobility are lightweight and easy to disassemble. This means less hassle for you, fast storage and a quick, smooth and efficient journey. 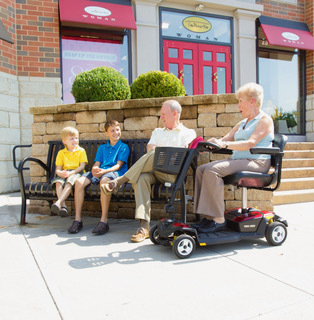 The extensive variety of scooter styles and features make this mobility solution easy to customize based on your personal situation and mobility needs. All models are made for both indoor and outdoor use the ensure you are never confined to a particular space. The weather here in Boynton Beach is beautiful, and you deserve to have have fun and enjoy time outdoors without accessibility issues! Give yourself the gift of mobility and freedom when you stop by Comfort Mobility today! One of our dedicated customer service representatives will walk you through everything that you need to know about your new mobility scooter, so that you can be confident you are making the most informed decision. Give us a call or swing by our showroom on Hagen Ranch Road in Boynton Beach!